How to properly do an OKR evaluation for your team so everyone will be kept accountable, high performing and in cadence with the phase of your company. At least two weeks before the quarter ends, it’s time to assess the OKRs of you team in your department. Has your team been successful? As a department, have you achieved your goals? Were your team’s key results effective? Also, you need to plan for your OKRs in the next quarter. If you want to have an effective way of assessing the OKR of your department, there are two ways/methods to do this. They’re called confidence ratings and grading approach. This is a simple system that is widely used by start-ups and smaller teams that are new to OKRs. When setting OKRs, they basically set a confidence rating which reflects the probability of their team achieving their objectives. The rating is typically between 5 and 10. Each week, members are asked whether their confidence levels have changed or not. They factor in what they have done so far in achieving their key results. Whether they are on track or behind schedule. They look at every bit of data from the previous weeks and check whether the team is making progress or not or getting closer to their goal or slipping away. You as the department head, team leader or manager is in charge of adjusting the confidence to a higher rating as they become confident that they are close to the results they want. The confidence level could either go up or down week on week. It depends whether progress has been made or a setback showed up. After two months of the implementation of OKRs, however, the confidence level of the team should settle into a more stable outcome. Two weeks before the quarter ends, you can already assess the outcome of the OKRs. You can say whether you only have a 50/50 chance of achieving your team objectives. The sooner you call the results, the earlier you can make plans for the next quarter. There are two major advantages of the use of confidence ratings in evaluating OKRs of your department. The first one is that it serves as a reminder for employees to keep track of their OKRs. Since they will be asked about their confidence levels week on week, they will have the initiative to track their own progress and ensure that they are focused on their key results. It is an easy and very effective way for a company to instal the habit of success tracking. The second major benefit of using confidence ratings is that it leads the way to meaningful conversations. When the team’s confidence levels dropped, everyone can talk about the could-be-betters. What has gone wrong? What could have been done differently? They can brainstorm ideas to correct the drop and get back on track. Because a team’s OKR affects everyone else’s OKRs, it can be a serious concern for the entire organisation. The leader should, therefore, feel it comfortable to open conversations and ask his team members what he can do to help. By the time you evaluate your department’s OKRs, you either mark your confidence level as 10 or 0. If they achieve two out of their three key results, it means the OKR has been successful. This grading system helps a team double down on possible goals and get rid of efforts that are clearly out of range. This streamlines processes and eliminates unnecessary efforts and workaround. The downside, however, is that some employees might “sandbag” the system by setting one easy objective, one difficult objective, and one impossible objective. The manager has the major role in ensuring this doesn’t happen. The second approach to evaluating OKRs is called the ‘grading approach’. This is the system used by Google. At the end of each quarter, teams and individuals grade their results using the data collected. A grade of 0.0 means that they failed, 1.0 means that the OKR was a complete success, while a score between 0.6 and 0.07 is the ideal score. Having a score lower than this suggests that the team is not achieving what it needs to be achieved. For companies that are new to OKRs, it can be uncomfortable to be behind their goals. Most companies implement a scoring system wherein the key results are measured at the end of the quarter or several times during such period. 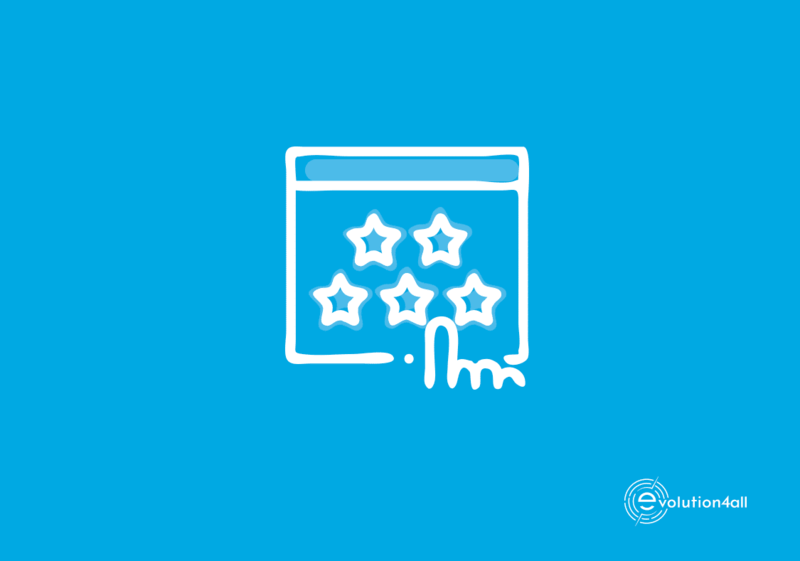 However, many fail to define a set of scoring criteria which is an important element of key results. The scoring criteria are necessary especially if you want to use a standardised scoring system for your company and must be defined upon the creation of the OKRs. Technically, Key Results are not yet finalised until the team has defined their scoring guideline and system. Prior to assigning a final score, it can be helpful to conduct a mid-quarter check-in for all levels, from key departments down to teams and individuals to give everyone a sense of where they are. An end-of-quarter check-in will be used to prepare you and your team in the succeeding quarters. Other organisations perform a midpoint check, some perform a monthly check. In Google, their philosophy is to hire smart people, give them a goal, and give them the freedom to accomplish it. One smart technique as advised by experts is to keep OKRs visible. Not only does this promote transparency across all teams, but it is also an effective strategy to communicate scores and establish a sense of accountability. Everyone will be somehow ‘forced’ to update their self-ratings when the quarter is almost over. There are a ton of tools that your team can use to track your OKRs and measure your progress. Buying a tool should be your last resort. It can be helpful to experiment with various approaches to find the right technique that works for your team and could get you to the results you want. Gathering your department’s teams for feedback is always the best way. Collaboration is the key to success in implementing any change, a new process, or a different management framework. At first, it can be a struggle to keep things in order and implement OKRs smoothly. But with a scoring system in place, it should be easy for you to evaluate your OKRs. We hope this helps. 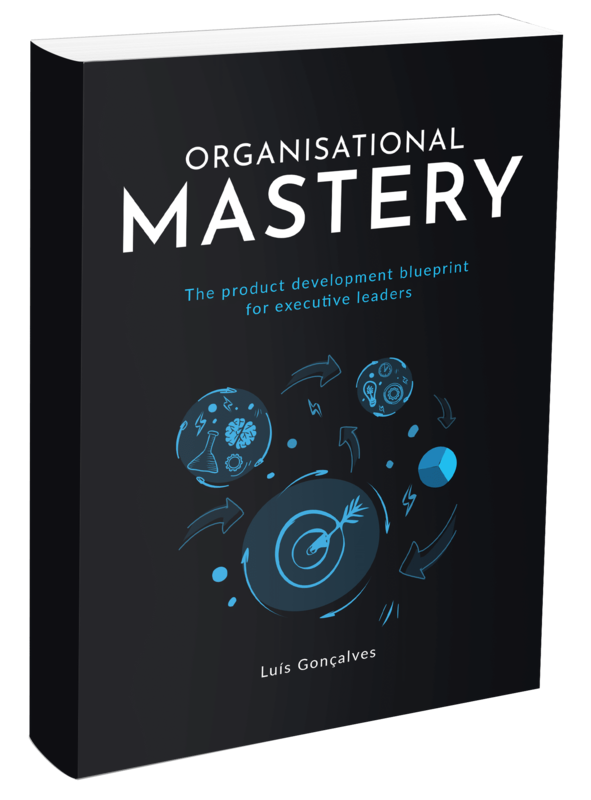 If you want to take a closer look of how your entire company perform as a whole, you might want to check out our organisational mastery quiz. We’ve established scientific and concrete metrics to see where you can still improve your company. Feel free to also forward this other heads of departments in your company (or even to the CEO). It reveals concrete areas that hold your company back from achieving its true potential.